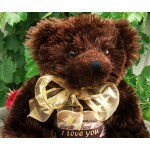 Show how much you love them this Valentines Day with Baci, an adorable plush bear, personalised with the name of your partner. 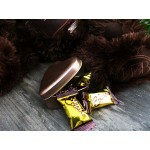 Baci is made from quality materials and has a heart of eclairs. 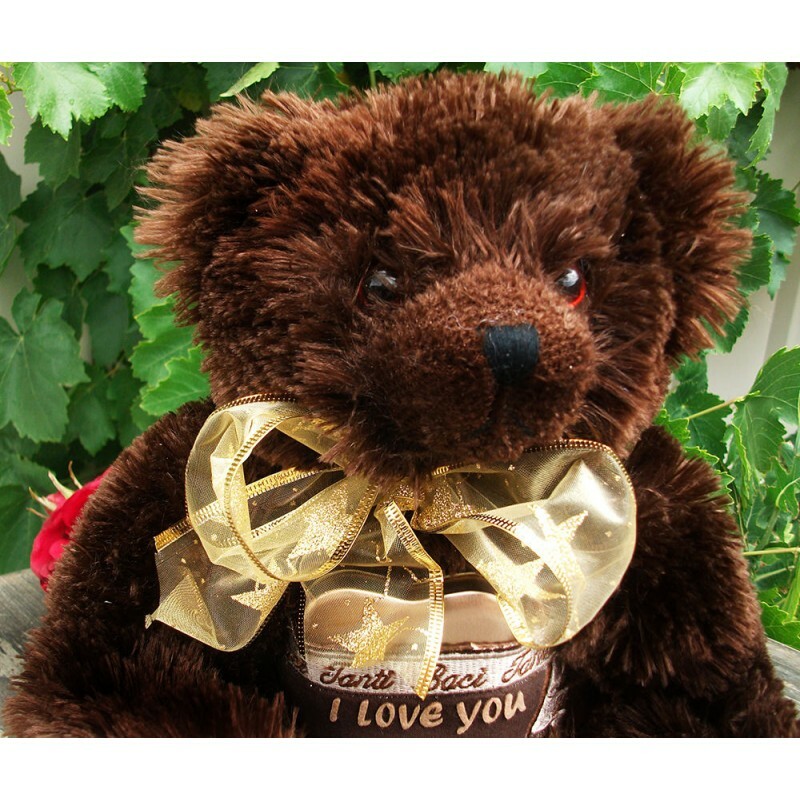 The words printed on his chest, Tanti Baci, mean "Many kisses". 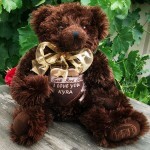 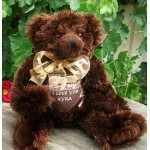 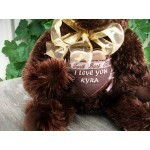 We'll print the name of your partner on the bear, package him up and ship him to your partner so it arrives on Valentines Day or you can have it sent to yourself and gift it in person.